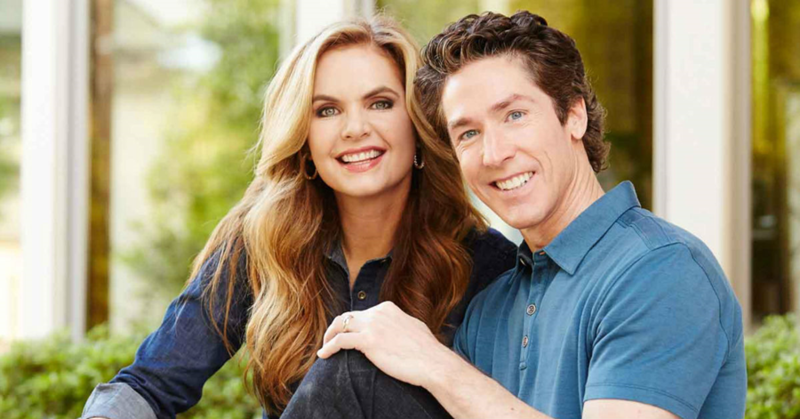 Joel and Victoria Osteen - True Believers but in What? True Believers but in What? Before I get into this essay, I want to be honest with you. I have never bought into anything that Joel Osteen has ever said. Theologically, we are poles apart. Having said that, I have never written about him either. So, you should be asking yourself, why now? Okay, the reason is that while researching something that had nothing to do with Osteen, I happened to see a headline that the Osteens are splitting up. I clicked on the essay to find that Victoria, his wife, was leaving as a co-pastor of Lakewood Church in Houston, TX. 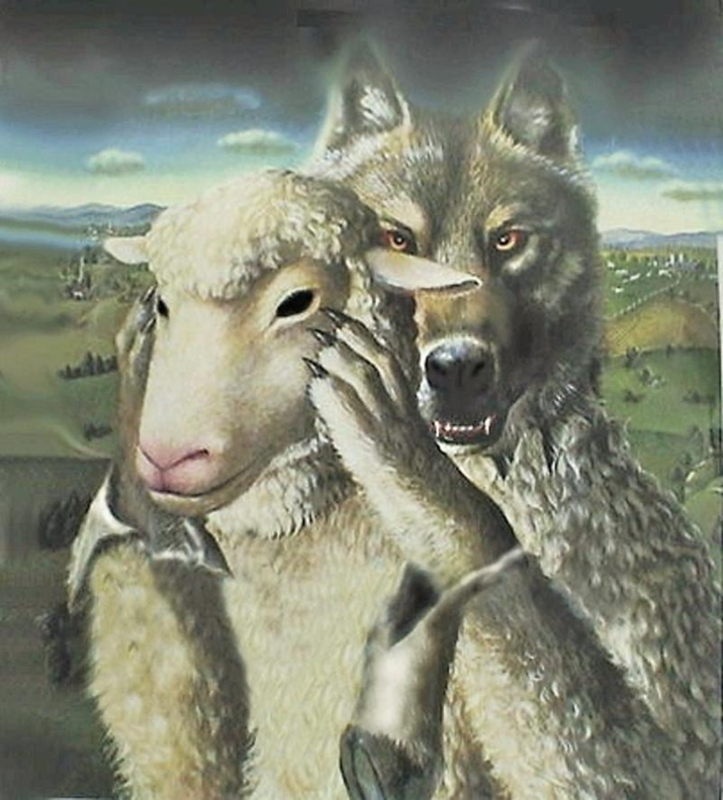 Joel Osteen’s father was the pastor of the Lakewood Church for years. It was a large 5,000-member congregation. His father asked him to preach for him one Sunday, which he did, but the father died two weeks later due to a heart attack. This occurred in early 1999. Joel succeeded his father as the pastor of the church. In the dozen and a half years since the death of his father, Joel was able to expand the congregation to 43,000-members. They bought the Compaq Center, which once was used as the home of the Houston Rockets NBA team. 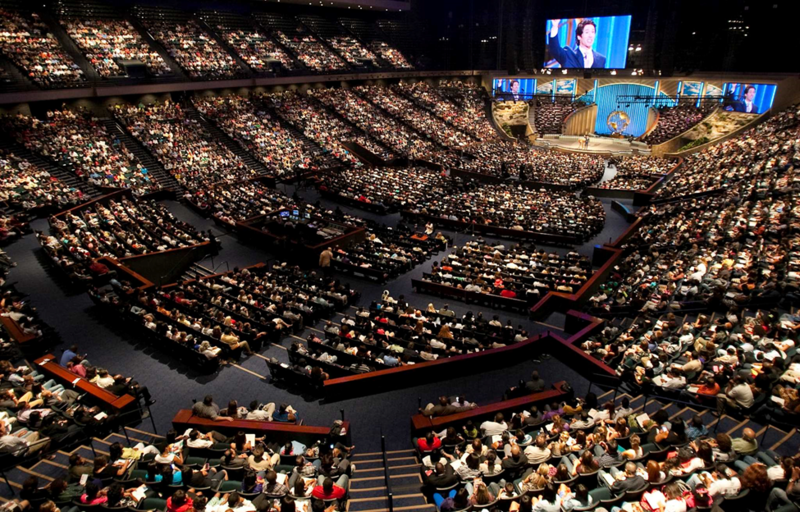 After a great deal of renovations, the church holds around 56,000 at a Sunday service. Joel met his wife at a jewelry store owned by Victoria’s mother. She left working at the store and became a co-pastor with Joel. 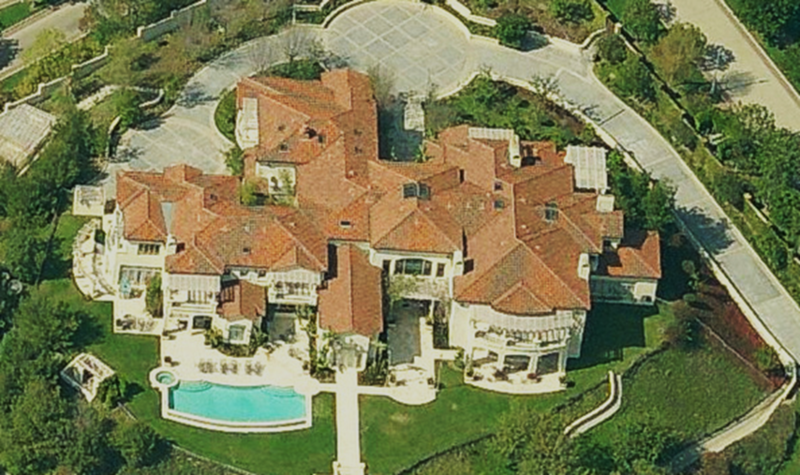 This is their home, which seems a bit spacious for Joel and Victoria. However, they do have two children. Apparently, they need the space. If you have it, spend it. From a causal glance, the two Osteen’s seem to be doing nicely. However, Victoria left the parish at the Lakewood Church and launched a company and is the CEO of her company. She also seems to have proven herself as she guides her company. It took me awhile to figure out what the “products we produce” were. It turns out that it is Allumiere, a skincare corporation. It is a secular born again product. According to Victoria, Allumiere is such a great product that they can barely produce enough of the product to keep up with demand. Obviously, after using this product for several weeks, you will look young again. 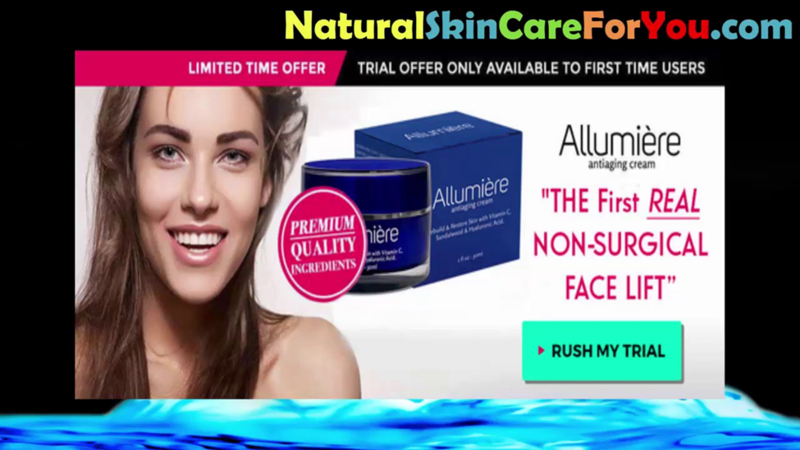 In their ads, they offer a sample of Allumiere to try it and see the results. Being Scottish and frugal, I was tempted to try it. However, next month, I’ll be 75. When I look at my face in the morning, I still look very young. Therefore, I don’t need the product. As for Victoria’s claiming that she worked many years researching Allumiere, I wondered when she did all that work? I assume that all her hard work was done late at night after putting in 40-hours saving souls at the Lakewood Church. The Osteens are into their prosperity theology, and they are doing quite well...by their standards.